In aeronautics, the lift is an upward-acting force on an aircraft wing or airfoil. Bernoulli’s principle requires airfoil to be of an asymmetrical shape. Its surface area must be greater on the top than on the bottom. As the air flows over the airfoil, it is displaced more by the top surface than the bottom. 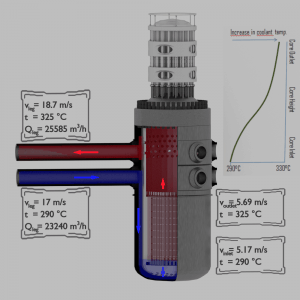 According to the continuity principle, this displacement must lead to an increase in flow velocity (resulting in a decrease in pressure). The flow velocity is increased some by the bottom airfoil surface, but considerably less than the flow on the top surface. The lift force of an airfoil, characterized by the lift coefficient, can be changed during the flight by changes in shape of an airfoil. The lift coefficient can thus be even doubled with relatively simple devices (flaps and slats) if used on the full span of the wing. The term parasitic drag is mainly used in aerodynamics, since for lifting wings drag it is in general small compared to lift. Parasitic drag is a combination of form drag, skin friction drag and interference drag. 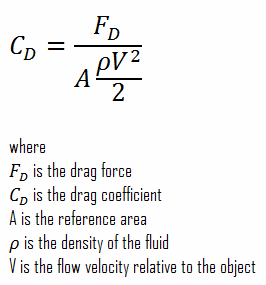 As was written, when a fluid flows over a stationary surface, e.g. 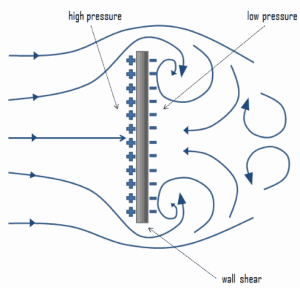 the flat plate, the bed of a river, or the wall of a pipe, the fluid touching the surface is brought to rest by the shear stress to at the wall. The region in which flow adjusts from zero velocity at the wall to a maximum in the main stream of the flow is termed the boundary layer. 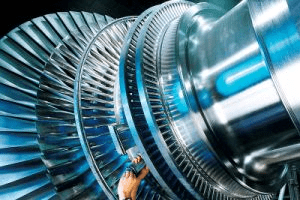 Therefore, a moving fluid exerts tangential shear forces on the surface because of the no-slip condition caused by viscous effects. 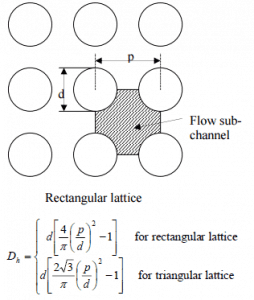 This type of drag force, depends especially on the geometry, the roughness of the solid surface (only in turbulent flow) and on the type of fluid flow. 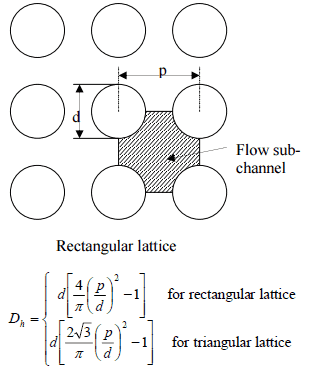 The friction drag is proportional to the surface area. 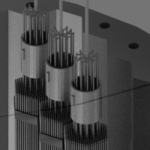 Therefore, bodies with a larger surface area will experience a larger friction drag. This is why commercial airplanes reduce their total surface area to save fuel. 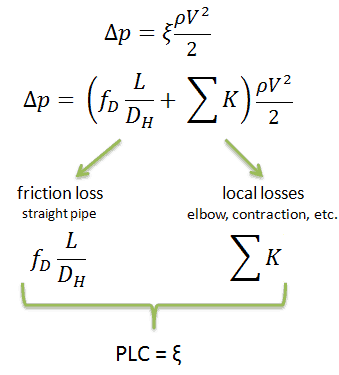 Friction drag is a strong function of viscosity, and an “idealized” fluid with zero viscosity would produce zero friction drag since the wall shear stress would be zero. Boundary layers may be either laminar, or turbulent depending on the value of the Reynolds number. 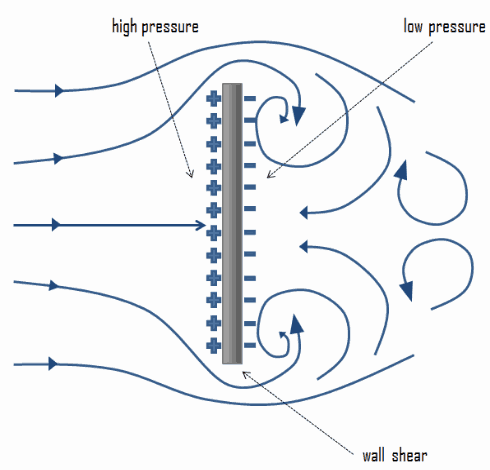 For lower Reynolds numbers, the boundary layer is laminar and the streamwise velocity changes uniformly as one moves away from the wall, as shown on the left side of the figure. 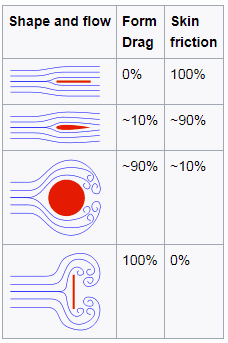 As the Reynolds number increases (with x) the flow becomes unstable and finally for higher Reynolds numbers, the boundary layer is turbulent and the streamwise velocity is characterized by unsteady (changing with time) swirling flows inside the boundary layer. Transition from laminar to turbulent boundary layer occurs when Reynolds number at x exceeds Rex ~ 500,000. 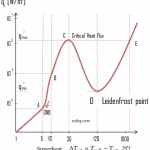 Transition may occur earlier, but it is dependent especially on the surface roughness. 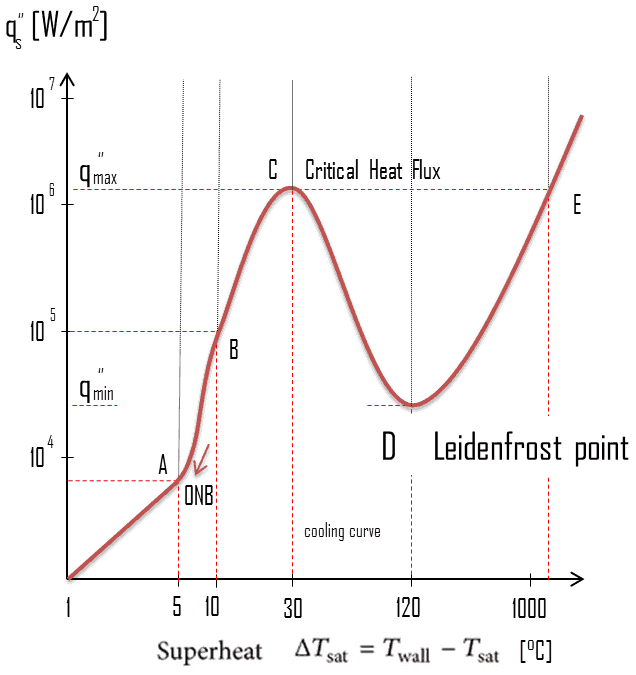 The turbulent boundary layer thickens more rapidly than the laminar boundary layer as a result of increased shear stress at the body surface. 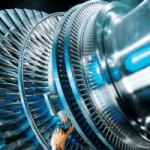 the second method is to increase the length and decrease the cross-section of the moving object as much as practicable. 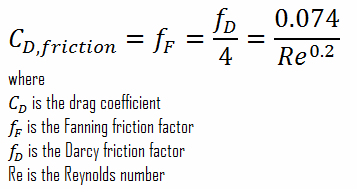 It must be noted, the skin friction coefficient is equal to the Fanning friction factor. 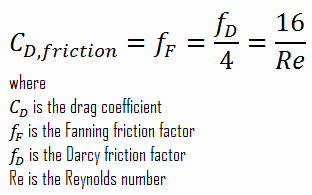 The Fanning friction factor, named after John Thomas Fanning, is a dimensionless number, that is one-fourth of the Darcy friction factor. As can be seen, there is a connection between skin friction forces and frictional head losses. 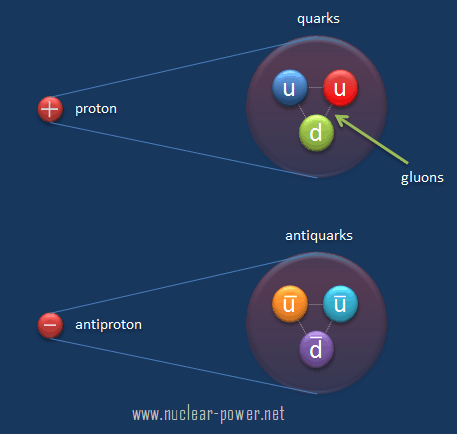 Form drag known also as pressure drag arises because of the shape and size of the object. 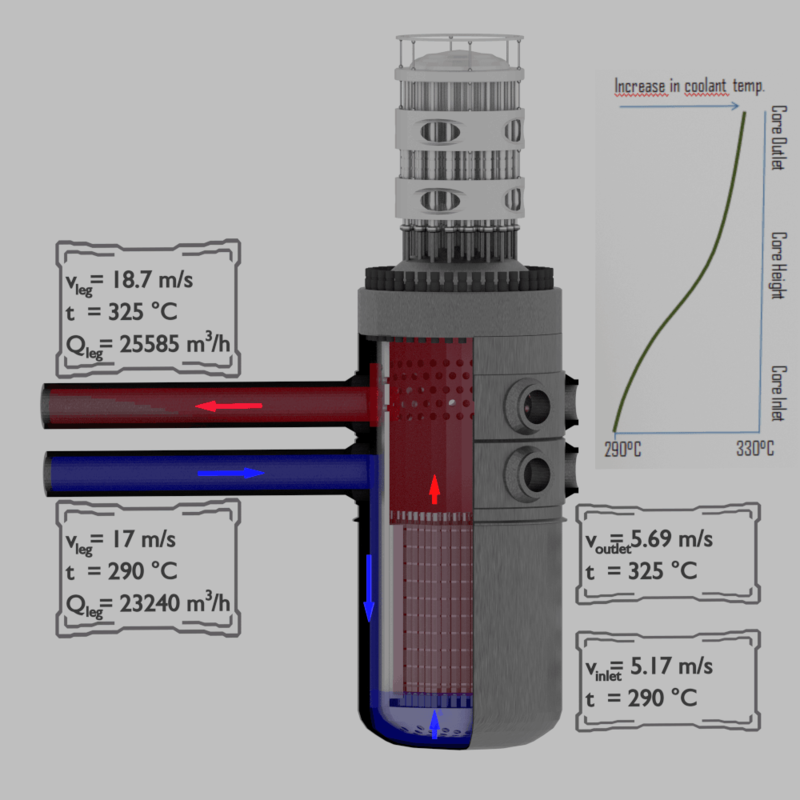 The pressure drag is proportional to the difference between the pressures acting on the front and back of the immersed body, and the frontal area. 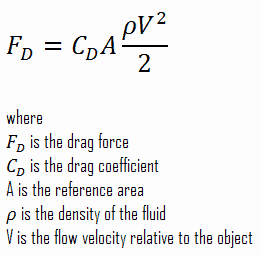 This type of drag force is also an interesting consequence the Bernoulli’s effect. 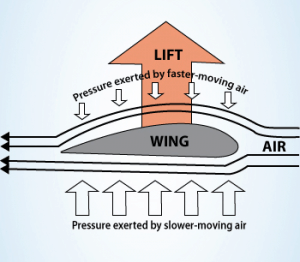 According to Bernoulli’s principle, faster moving air exerts less pressure. This causes, that there can be a pressure difference between surfaces of the object. The general size and shape of the body are the most important factors in form drag. 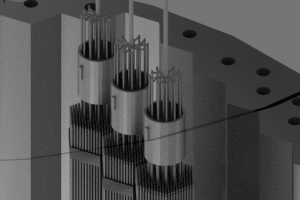 In general, bodies with a larger presented geometric cross-section will have a higher drag than thinner bodies.